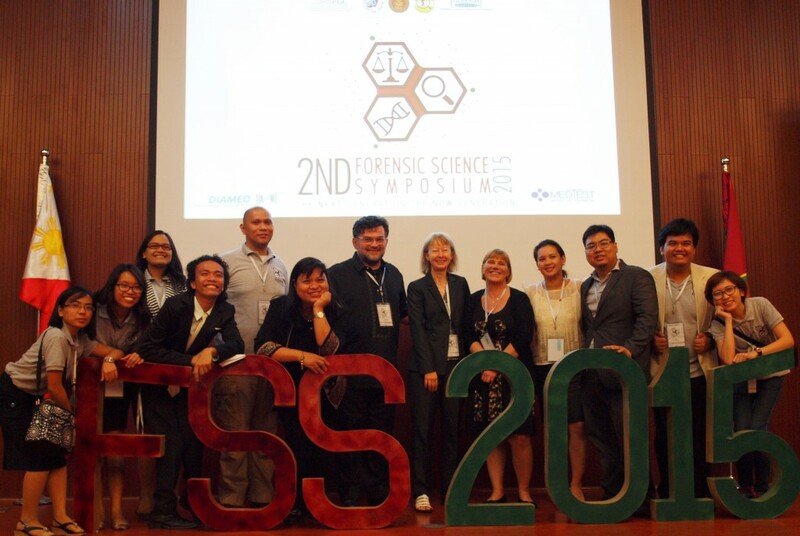 The 2nd Forensic Science Symposium held on 7 April 2015 had its origin in a seminar course that served to show how science can assist the Philippine judicial system. 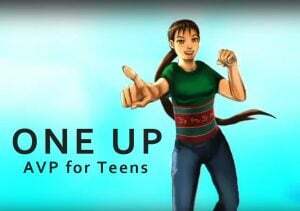 It was in November 2012 when the UP Diliman Institute of Biology (UPD-IB) began to offer Forensic Biology (Biology 397 or BIOL397) in response to the increasing interest among young people to work in forensic analysis, and the need for more scientists to explore the forensic applications of their own fields. With Dr. Ian Kendrich Fontanilla as its coordinator and with active input from Dr. Maria Corazon De Ungria, BIOL397 featured lectures by forensic practitioners, many of whom were already collaborating with the DNA Analysis Laboratory of the Natural Sciences Research Institute at UP Diliman (UPD-NSRI-DAL). Guest experts talked about topics such as microbial, plant and animal forensics; crime scene investigation; population databases; legal and ethical issues in forensic science; and human DNA profiling and its applications in child abuse/trafficking cases and in overturning wrongful convictions. Students of the course also analyzed specific cases in which forensic evidence was generated or could have been generated, and conducted a scientific review of a particular field of forensic science. 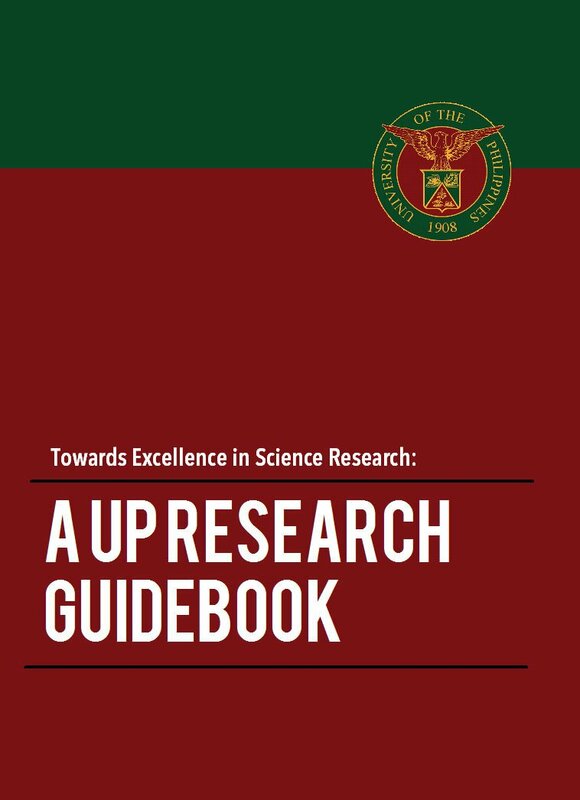 In the academic year 2013-2014, UPD-IB made two key changes to the course. 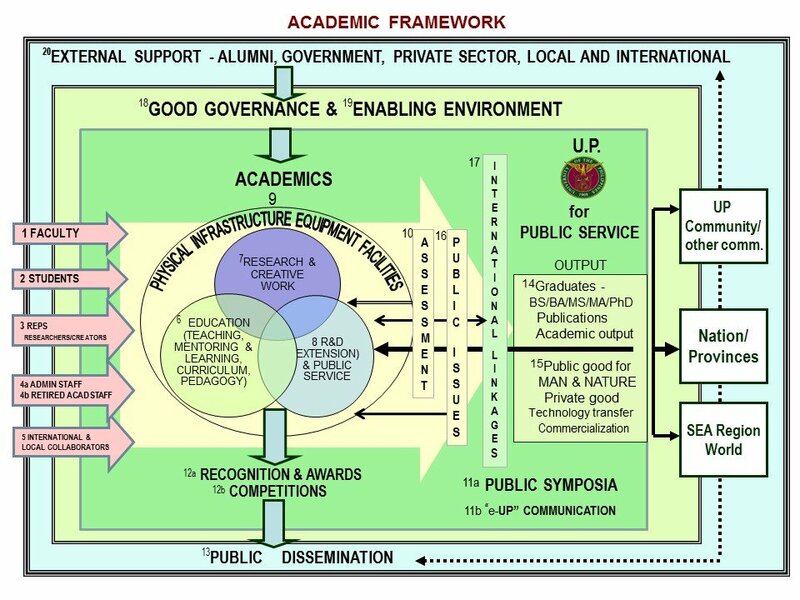 First, instead of inviting external resource persons, the Institute tapped the faculty members and researchers of UPD-IB and UPD-NSRI-DAL for the lectures. Second, it required the students to arrange the 1st Forensic Science Symposium. 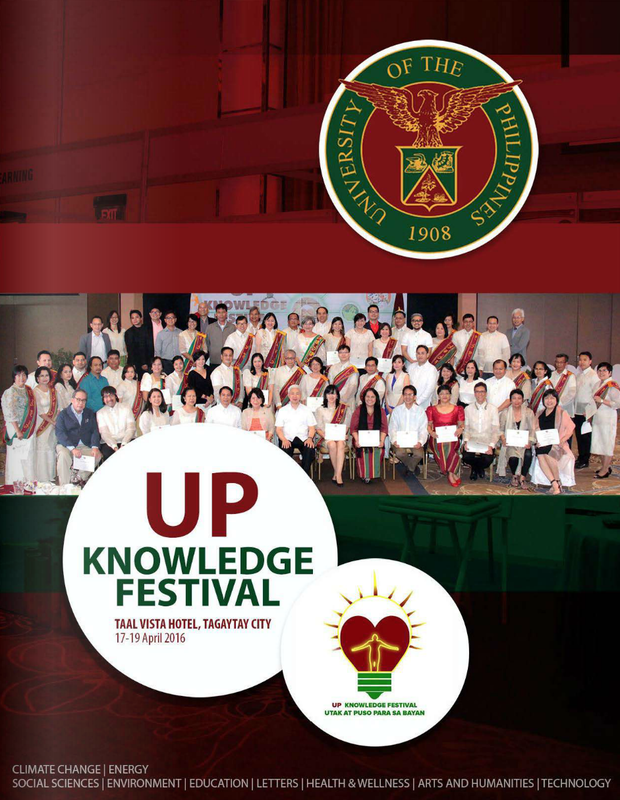 The students adopted the motto “Grads for Grads” since the forum was initially meant for UP graduate students. In the end, the symposium titled “Forensic Science in the Philippines: Status, Challenges and Opportunities” obtained a lot of attention, so much so that even students of UP Manila and UP Los Baños and of colleges from as far as Pampanga and Bulacan came to participate. The organizers invited Dr. Mark Stoneking of the Max Planck Institute of Evolutionary Anthropology as keynote speaker. Dr. Stoneking is also the chair of the Scientific Advisory Committee of the Program on Forensics and Ethnicity of the Philippine Genome Center (PGC), which helps develop forensic courses for undergraduate and postgraduate students and career professionals. BIOL397 is one of the courses that the program supports. During the academic year 2014-2015, the course had the third batch of seven students busy as bees as it worked with Ms. Sheila Estacio Dennis for the 2nd Forensic Science Symposium. Dennis, former assistant director of the Department of Forensic Biology of the New York City Office of Chief Medical Examiner, was based at the UPD-NSRI-DAL for six months as Fulbright fellow. At the well-received symposium themed “The Next Generation/the Now Generation,” three international speakers shared their knowledge and time with students, faculty and researchers, practitioners and the general public. Dr. Mechtild Prinz, associate professor and director of the Masters Program in Forensic Science of the John Jay College of Criminal Justice in New York, discussed the DNA-based victim identification efforts for the 2001 World Center attack. She emphasized that without DNA (i.e., using only traditional means), the number of victims yet unidentified would have been considerably larger and all identification efforts would have ended just a year after the gruesome incident. As Forensic Science Department Training coordinator and QA/QC deputy manager, Dr. Zoran Budimlija spoke on how the International Commission on Missing Persons (ICMP) provides technical, policy, institutional, legal, civil society and human rights assistance to governments. The ICMP houses the world’s largest specialized DNA laboratory system that is used exclusively to identify missing persons. Dr. Marie Allan, an expert in forensic genomics, talked about the novel next generation sequencing (NGS) forensic marker panel designed by the Department of Genetics and Pathology at Uppsala University in Sweden, which allowed them to analyze remains from as far back as the 14th century. The technology gives information about the visible characteristics of a person such as the color of the eye, hair and skin as well as his/her genetic ancestry and “geographic” origin. Three local speakers further enriched the discussions. Assistant Secretary Lila Ramos Shahani of the Human Development and Poverty Reduction Cabinet Cluster presented the current disaster risk reduction management regimen in the country, the Philippines’ disaster risk profile, and the nexus between disaster and development. In addition, she pointed out the issues concerning government responses to Typhoon Yolanda, the lessons learned, and some new innovations in disaster risk management. Ms. Sheila Estacio Dennis, who has over 15 years of forensic science experience, communicated the current efforts of the UPD-NSRI-DAL and the Program on Forensics and Ethnicity of the PGC to expand the Philippine population databases using NGS. She illustrated how these would help answer questions posed by anthropologists and archaeologists on the origin, relationships, history, structure and migration patterns of human populations. Finally, Dr. Maria Corazon De Ungria shared how the Philippines could not maximize the use of advancements in forensic DNA testing because of lack of legislation on criminal databases. She also underlined the need to incorporate science into the curriculum of relevant courses (e.g., criminology) to improve the education of law makers and enforcers. Dr. De Ungria is the head of the UPD-NSRI-DAL and the director of the Program on Forensics and Ethnicity of the PGC. DAL, one of the four research and extension service laboratories of the NSRI, is composed of dedicated sections for the various stages of DNA analysis and research in the field of forensics. The 2nd Forensic Science Symposium, organized by graduate students and the UPD-NSRI-DAL staff, focused on the latest developments in forensic science and how they aid criminal investigation, post-mass disaster victim identification and familial relationship determination. In the photo are speakers Dr. Corazon De Ungria, Dr. Zoran Budimlija, Dr. Mechthild Prinz, Dr. Marie Allen and Ms. Sheila Estacio Dennis (6th to 10th from left, respectively). Photo by Corazon De Ungria. The 2nd Forensic Science Symposium was supported by the Office of International Linkages (OIL) under the Office of the Vice President for Academic Affairs. OIL funds international conferences, meetings and workshops that are in line with the University’s vision and mission. The organizers also obtained assistance from the Philippine Council for Industry, and the Energy and Emerging Technology Research and Development of the Department of Science and Technology (DOST-PCIEERD).